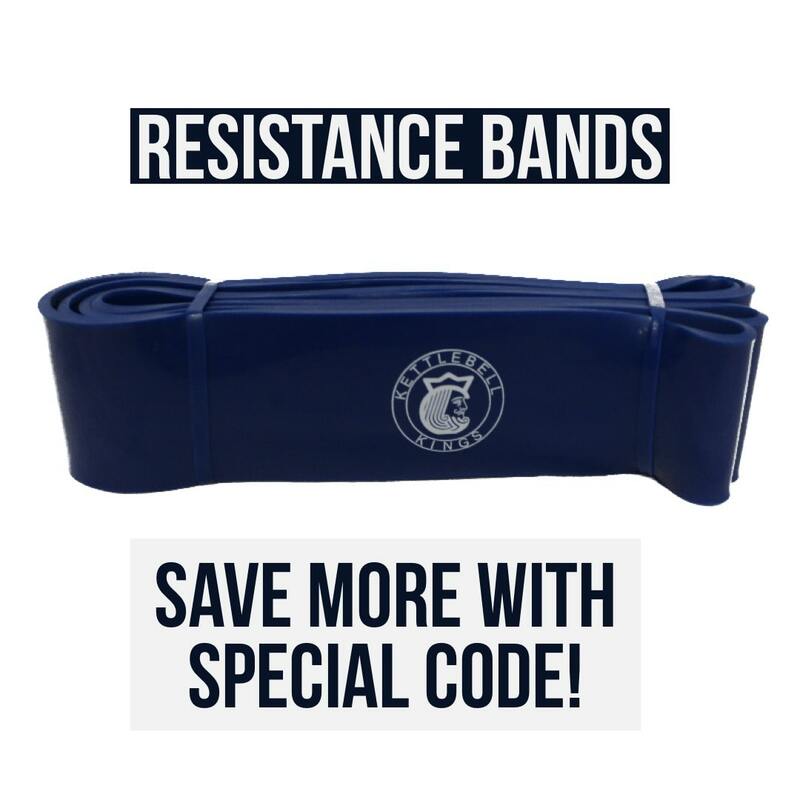 CYBER MONDAY - LAST CHANCE TO SAVE! 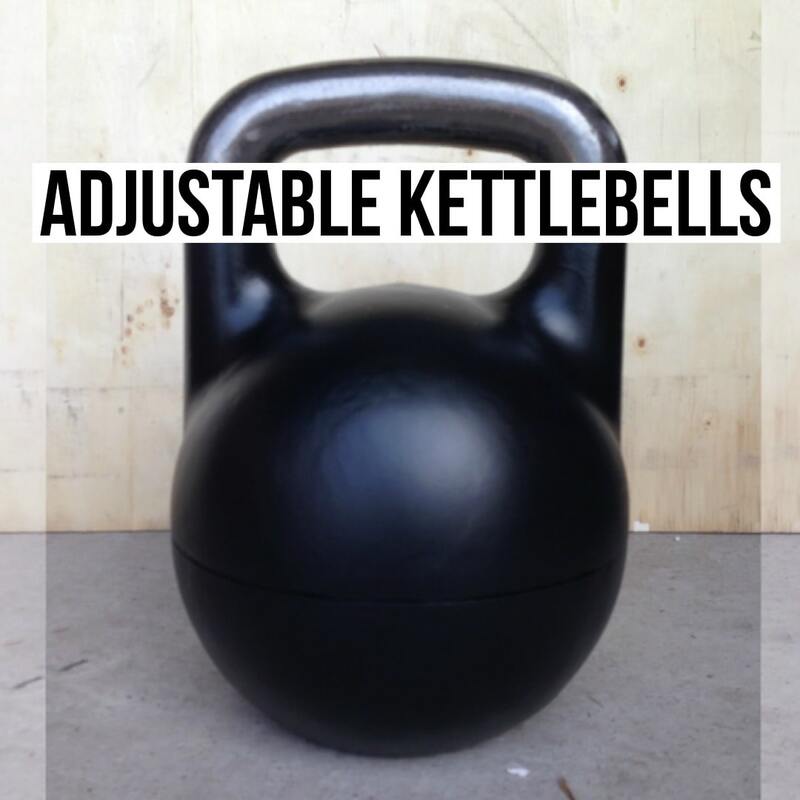 More Weight Equals More Savings! 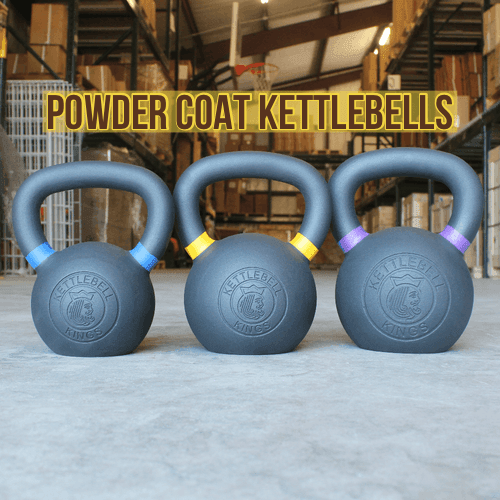 WIN a Cerakote Kettlebell! All orders automatically entered to win! Save Automatically! Discounts automatically applied when you add items to your cart up to 40%! All orders start with 10% off! 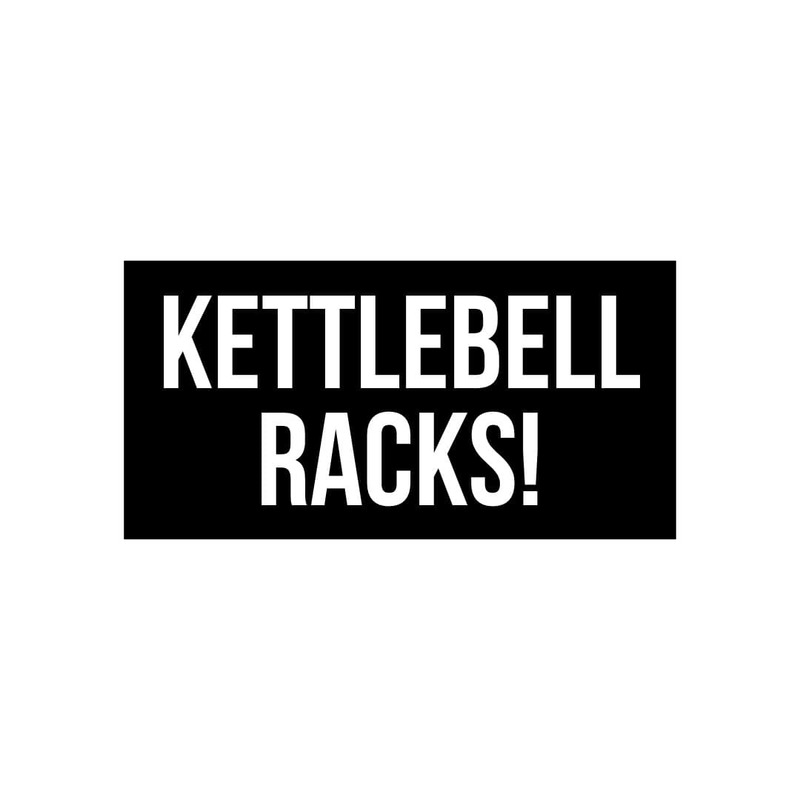 15% off orders over $250! 20% off orders over $500! 25% off orders over $1,000! 30% off orders over $2,500! 35% off orders over $5,000! 40% off orders over $10,000! 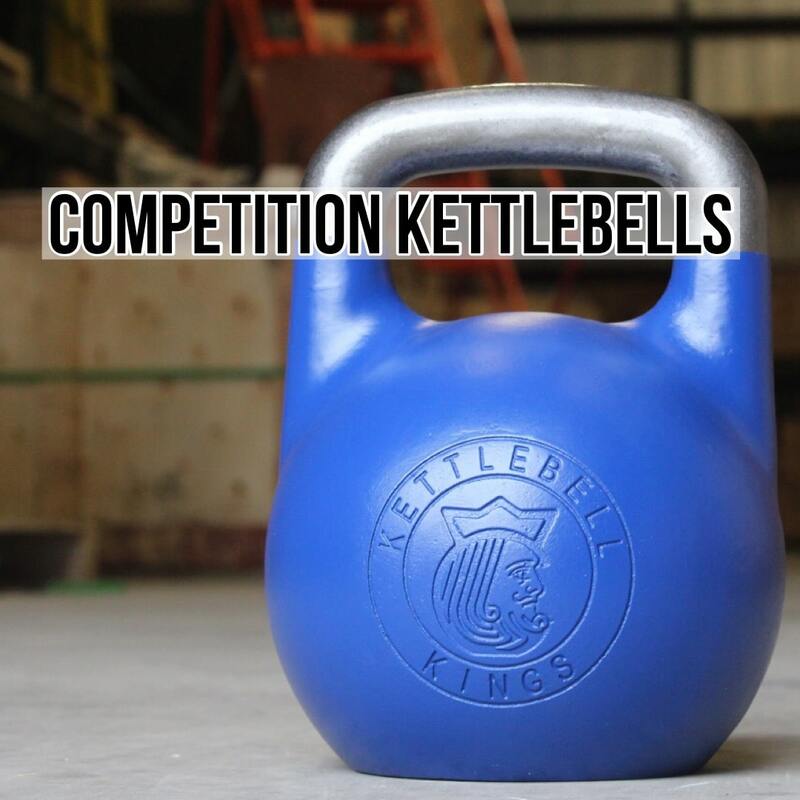 Extra bonus savings on Competition Kettlebells! Use code 'bbb' at checkout for an extra 10% off CYBER MONDAY discounts! 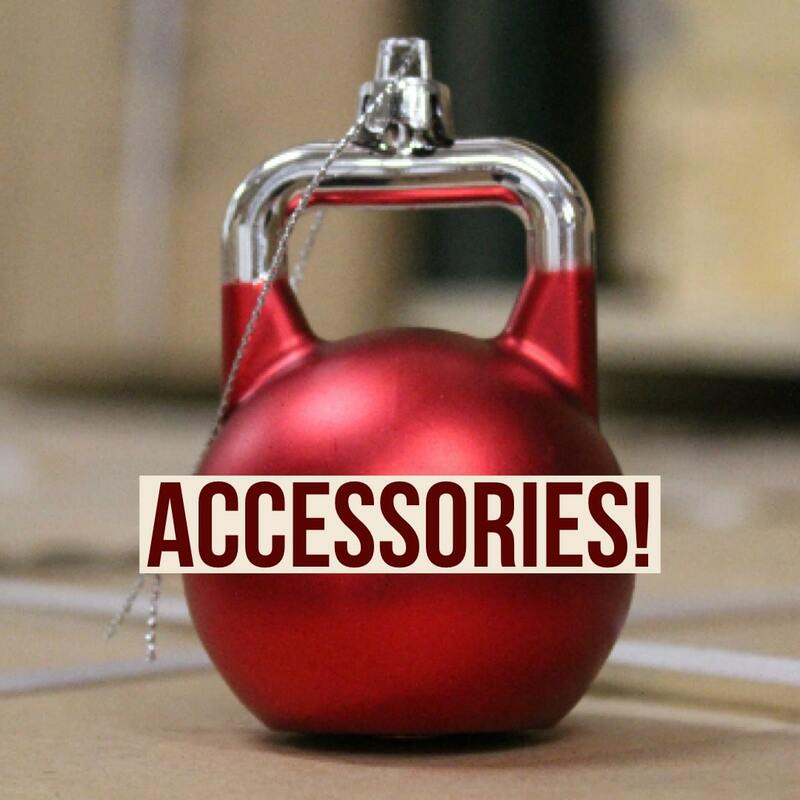 All orders today through Monday are entered to win a Cerakote kettlebell of your choice up to 70lbs! Winner will be randomly drawn from today and Black Friday weekend orders! 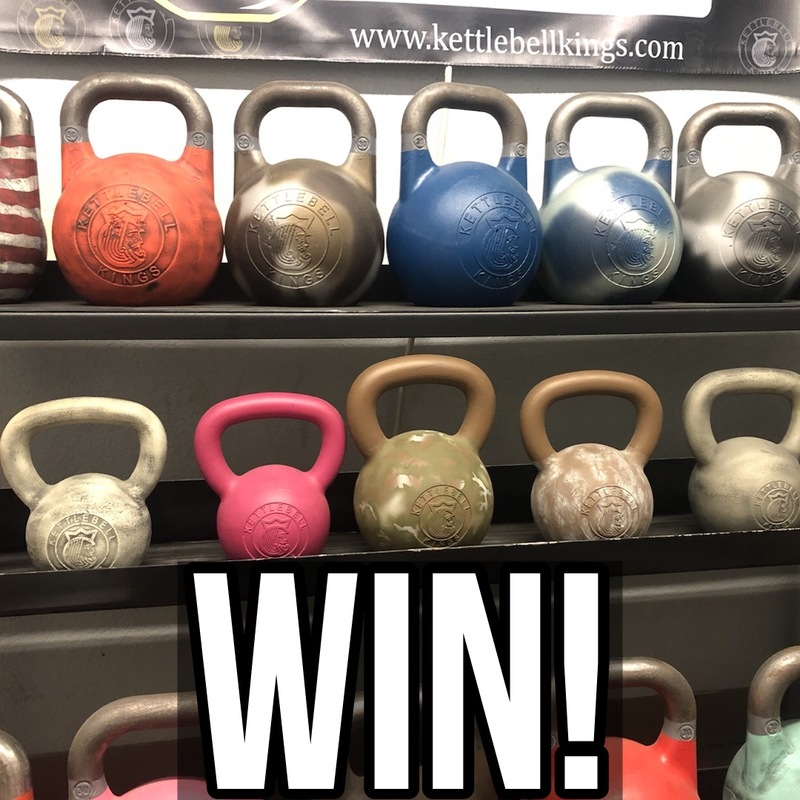 Swipe up on the same image in our IG story to shop and enter automatically to win a Cerakote kettlebell! If you have already purchased from us today you are entered!